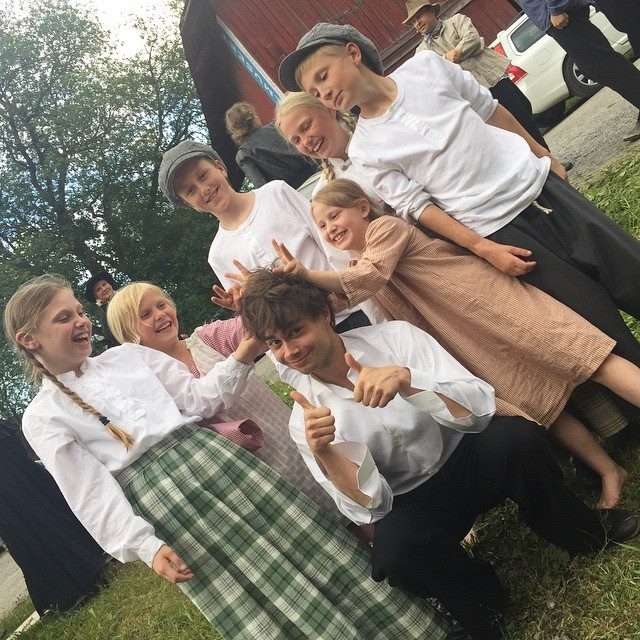 TICKETS FOR SOOT-SPELET 2016 ARE NOW FOR SALE! 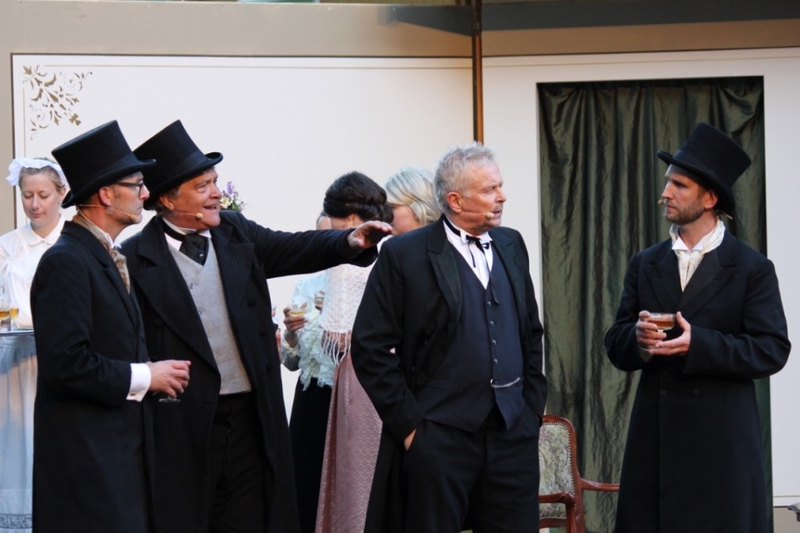 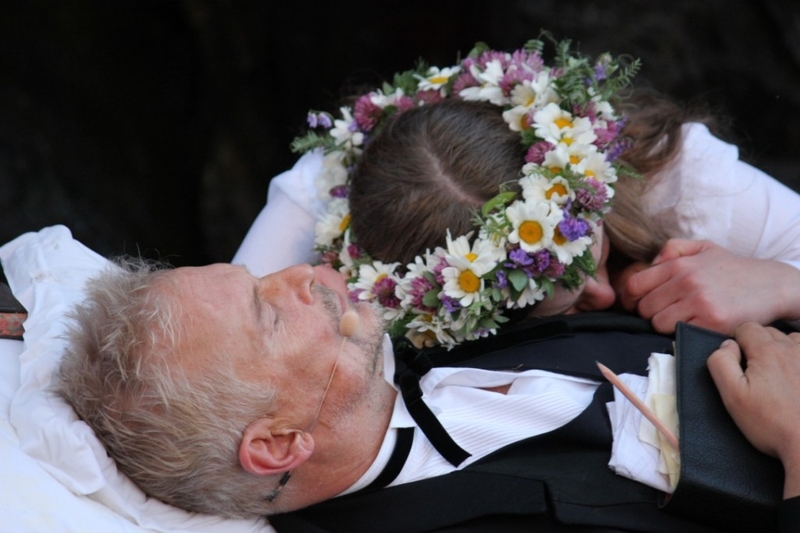 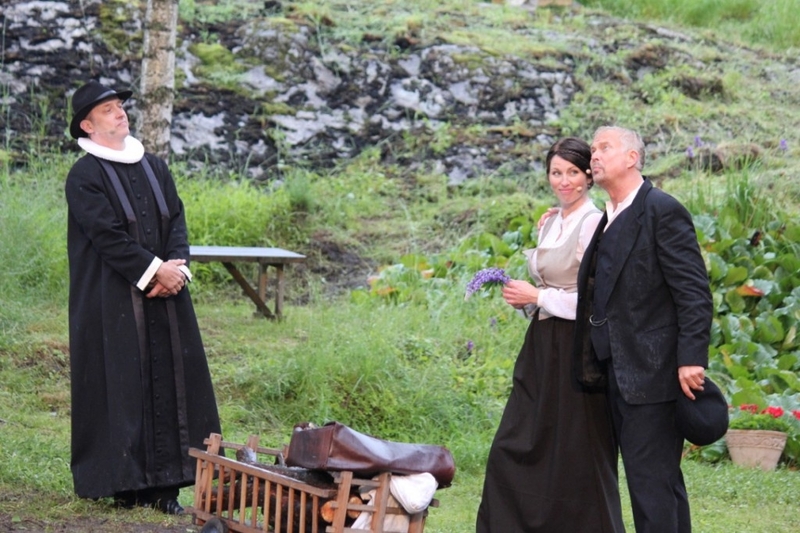 Soot-Spelet – The historical play about the canal-builder Engebret Soot, will be played again, outdoors at the unique lock amphitheater in Ørje, Norway in the summer of 2016, from June 24th – July 3rd. 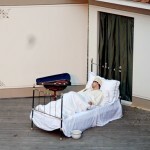 Engebret Soot (1786-1859) came from a humble background and did not get a formal education, but he became known as a skilled carpenter, smith and inventor. 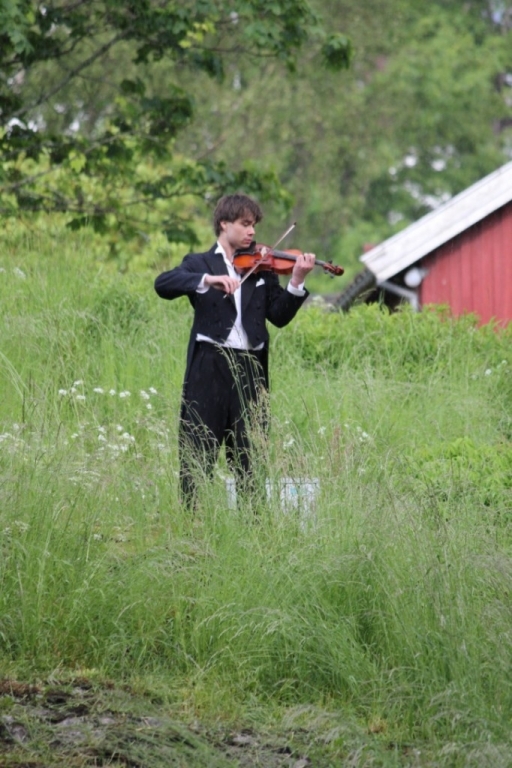 He and Ole Bull has been described as “The two biggest natural geniuses of the 19th century”. 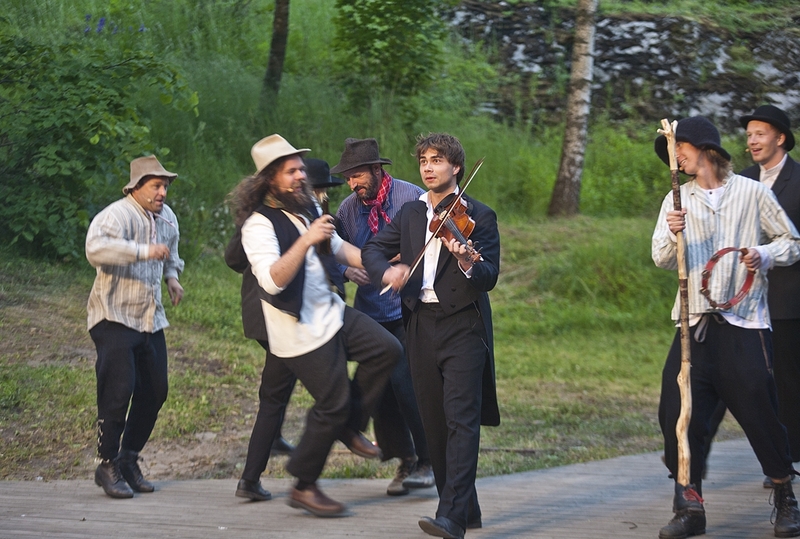 Soot was a capacity in word, action and inventiveness and he became the founder of the whole Halden Canal. 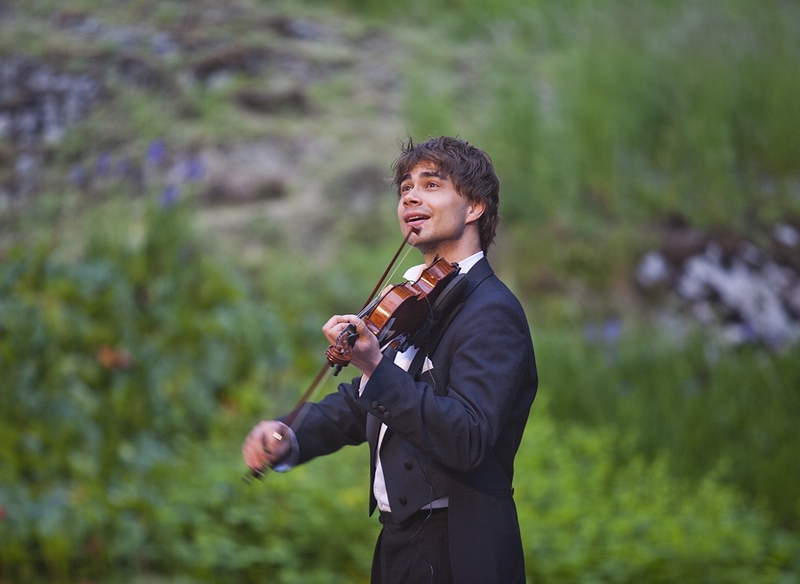 He had strong human emotions and enormous energy, He was fearless, and musical, but also impulsive, temperamental and headstrong. 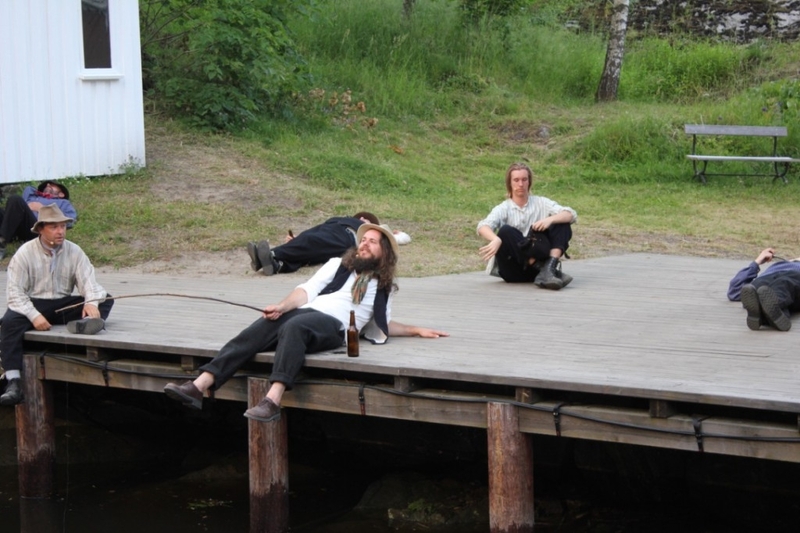 The world opened up for the canal-genius or rather: The world was opened up by the canal-genius. 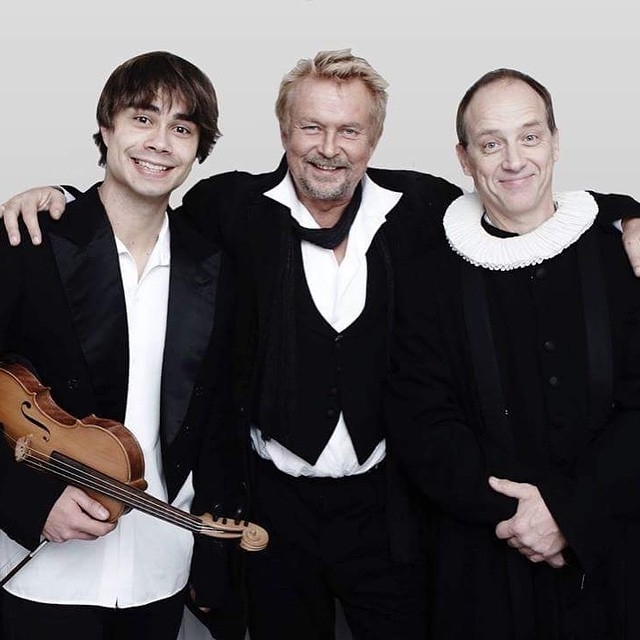 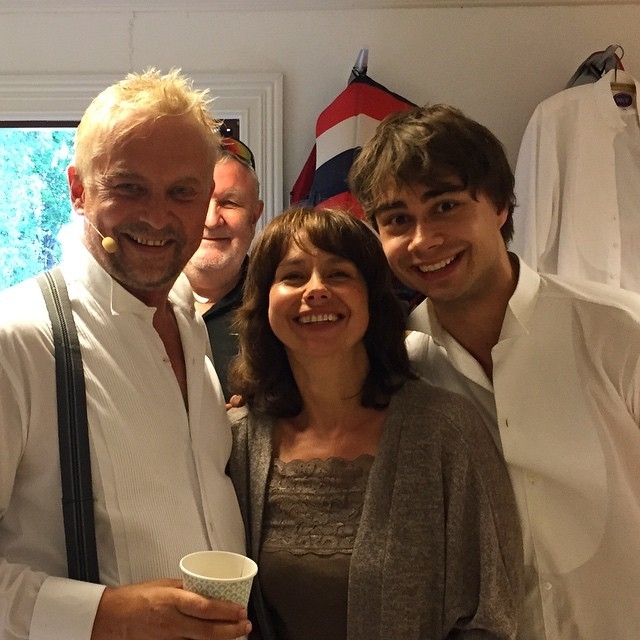 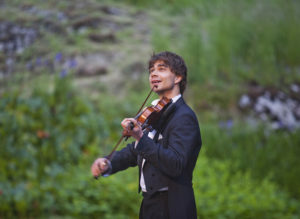 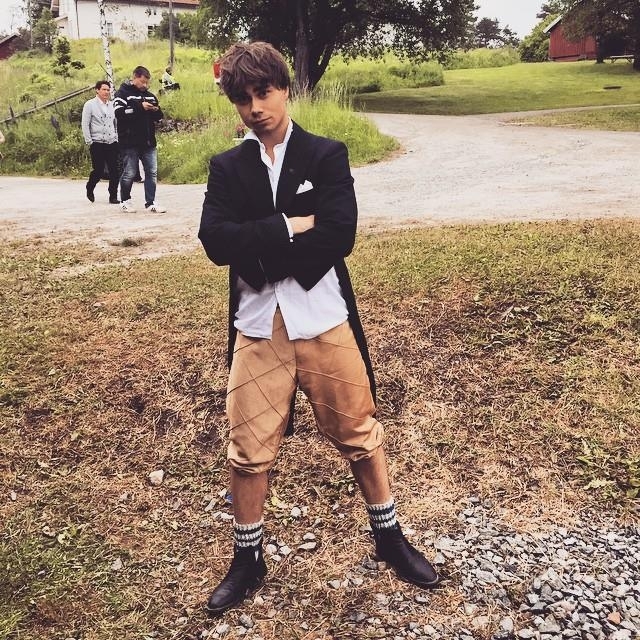 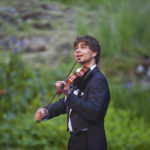 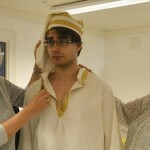 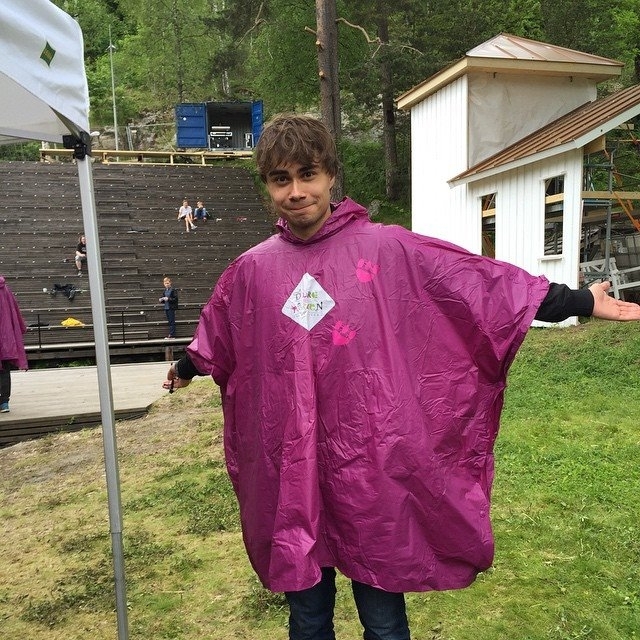 Alexander Rybak plays the role of the famous (and excentric) Norwegian composer and violinist Ole Bull, who was a friend and contemporary of Engebret Soot. 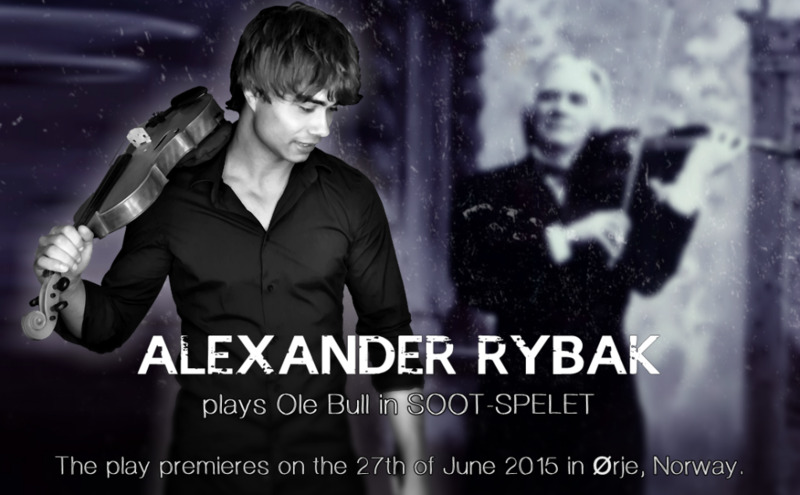 Ole Bull (1810-1880) has meant a lot to Alexander Rybak as a role-model and source of inspiration.